Due to successful expansion of the Caisson Team. 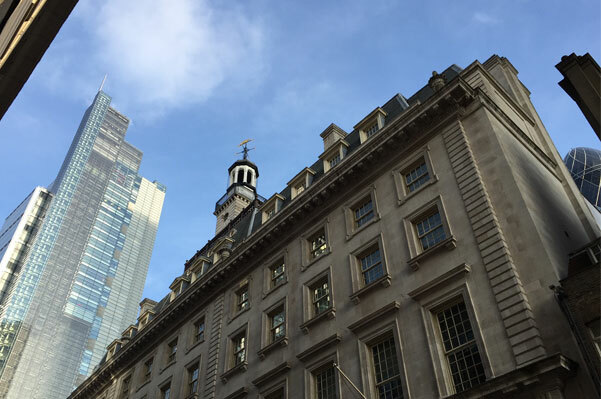 The firm has moved from 7 Birchin Lane to 60-64 Bishopsgate. “Birchin Lane served us well however with assets under management growing the time was right to move to a larger space. This both gives our staff a better working environment and our clients the quality of meeting space they would expect from Caisson” commented David Carter Managing Director.